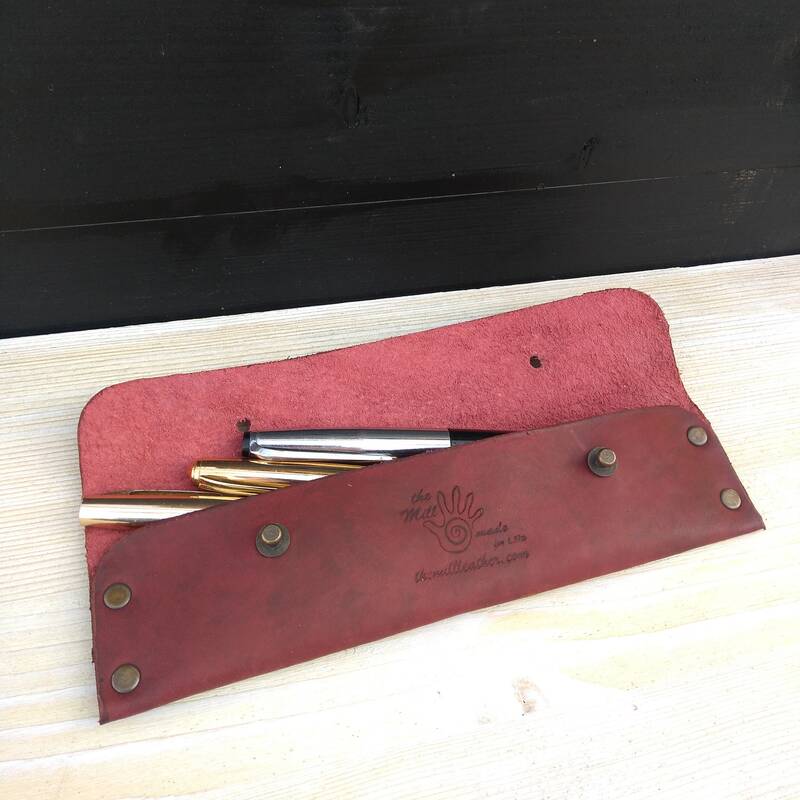 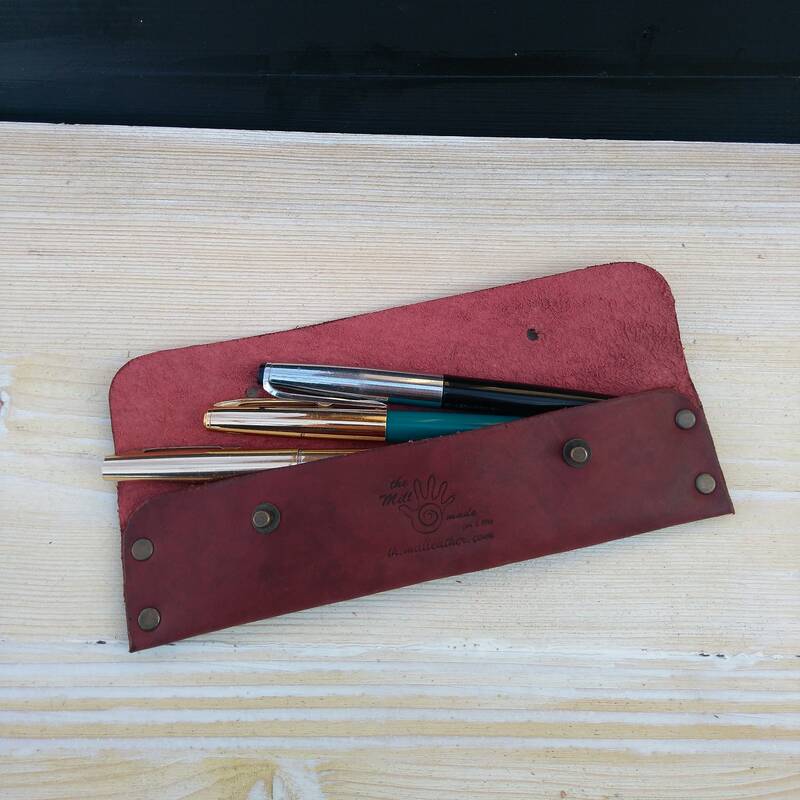 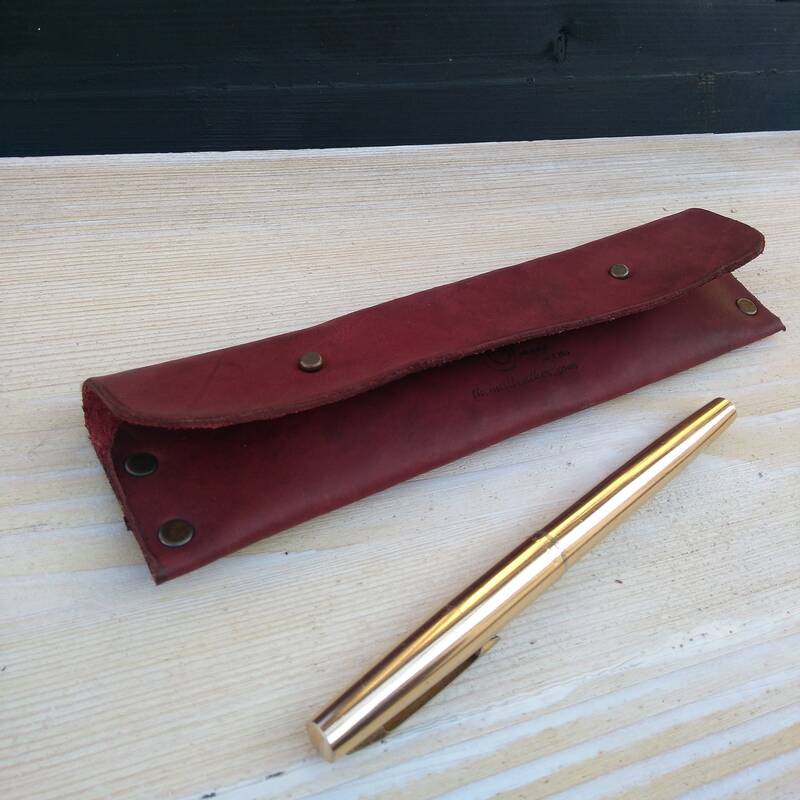 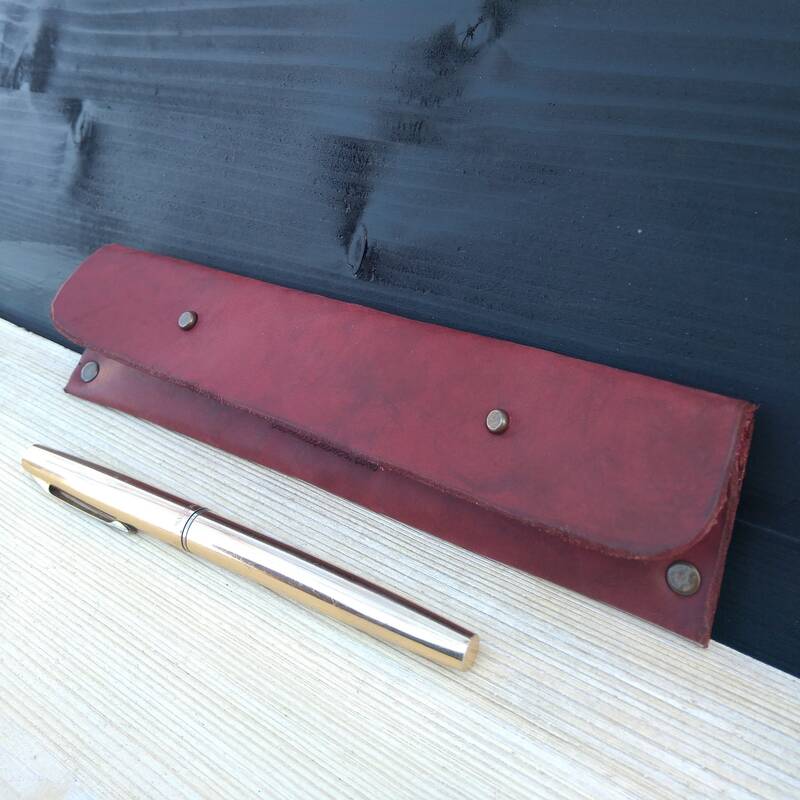 Minimalist leather pencil case - a stylish and unique way to keep your pen, pencils and stationery items in good condition. 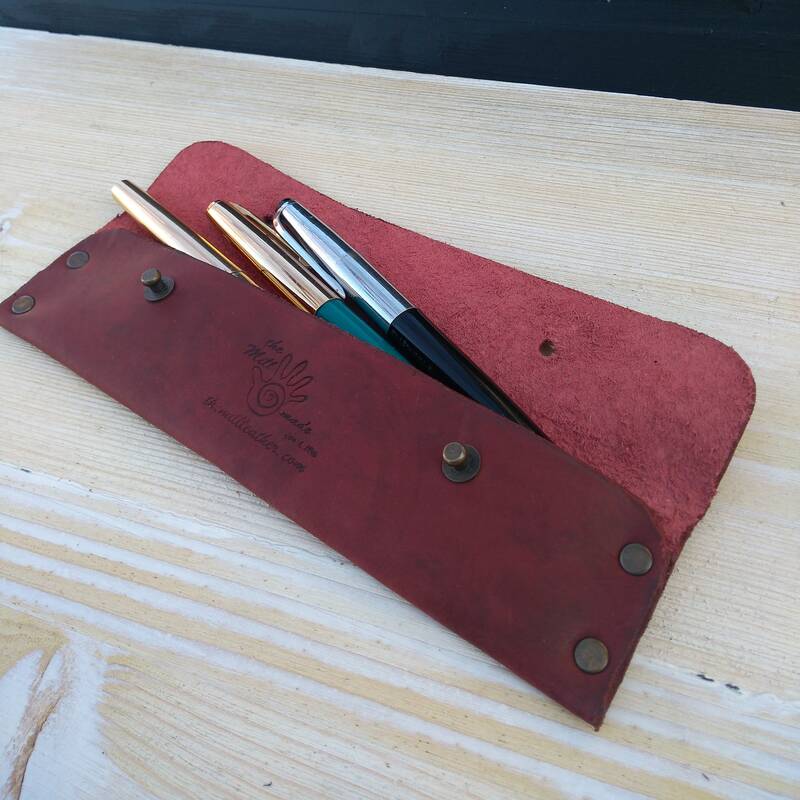 With a beautiful design this holder is the perfect size for convenient use. 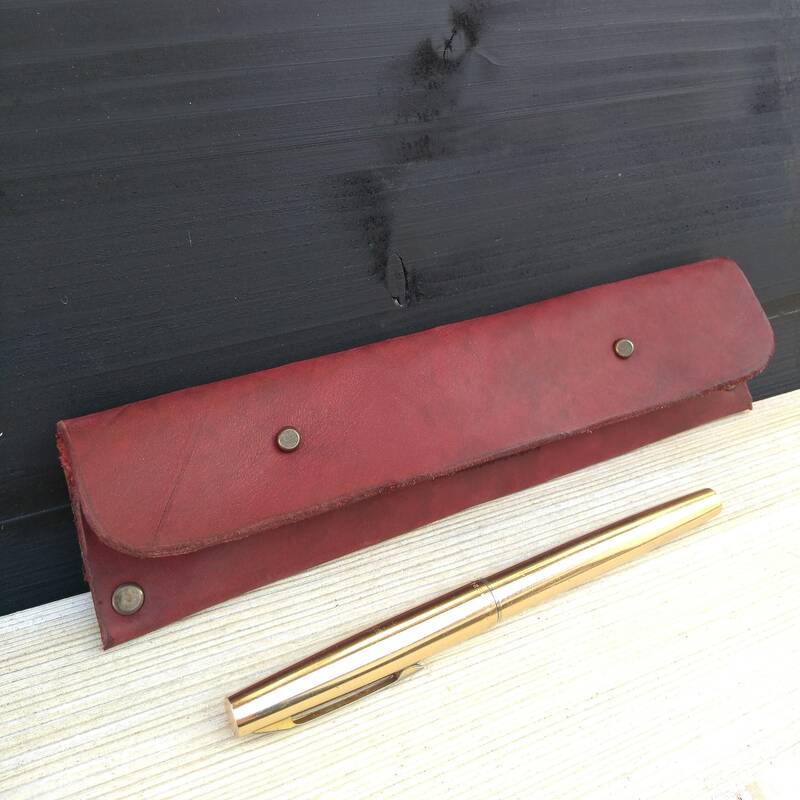 Can be used as a pen and pencil case, or even as a mini make-up leather pouch. 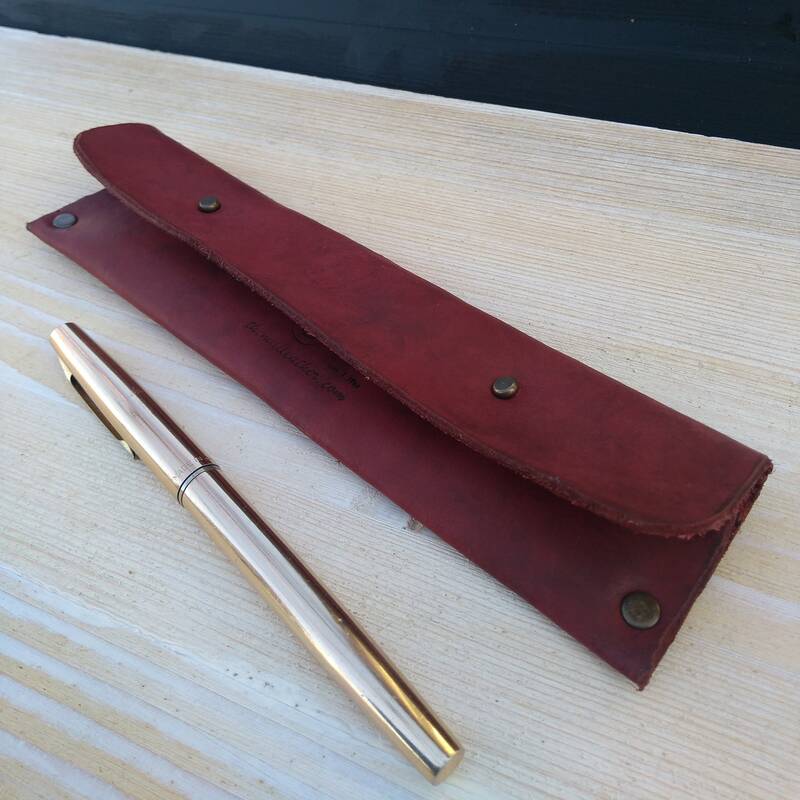 The caracter of each product it's defined by the scraches and scars which they develop over time. 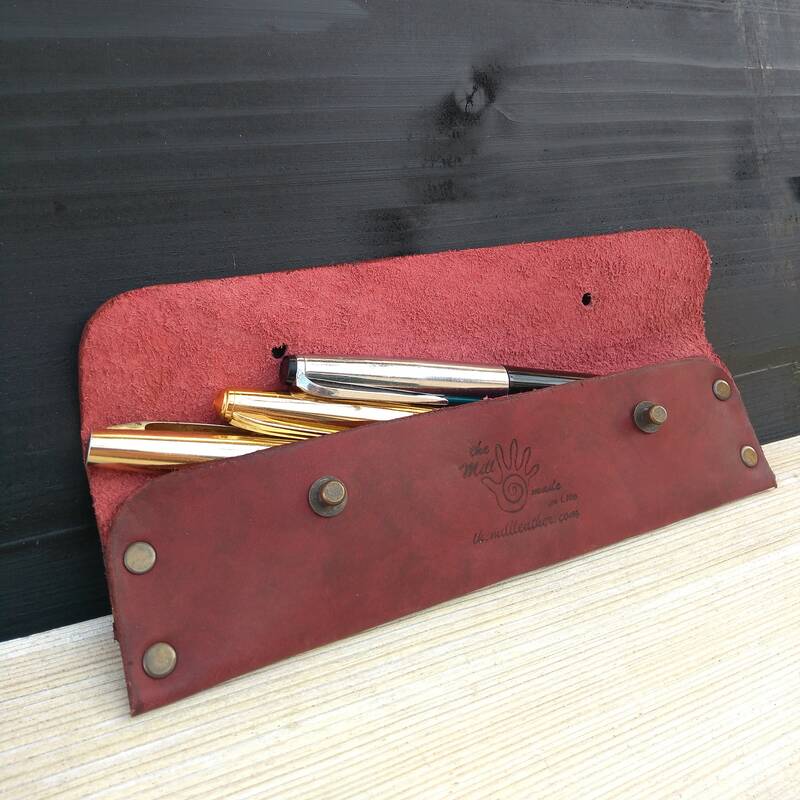 Every leather product we create passes through the hands of an experienced artisan; and each is as tough and rugged as the artisan who made it. 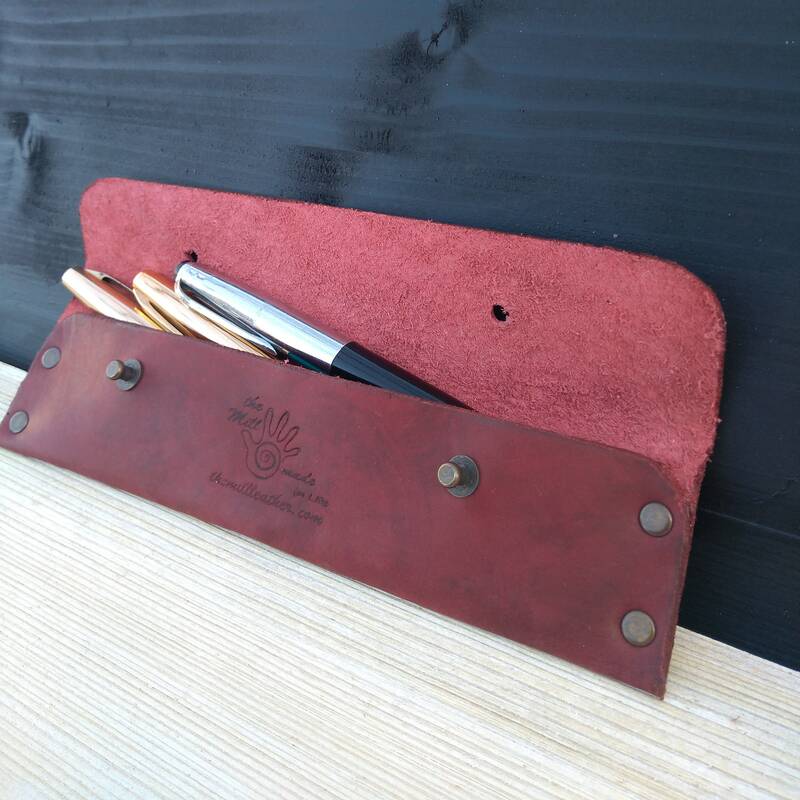 Our fine leather products are handcrafted from the finest of full grain Italian leather, and will last for a lifetime. 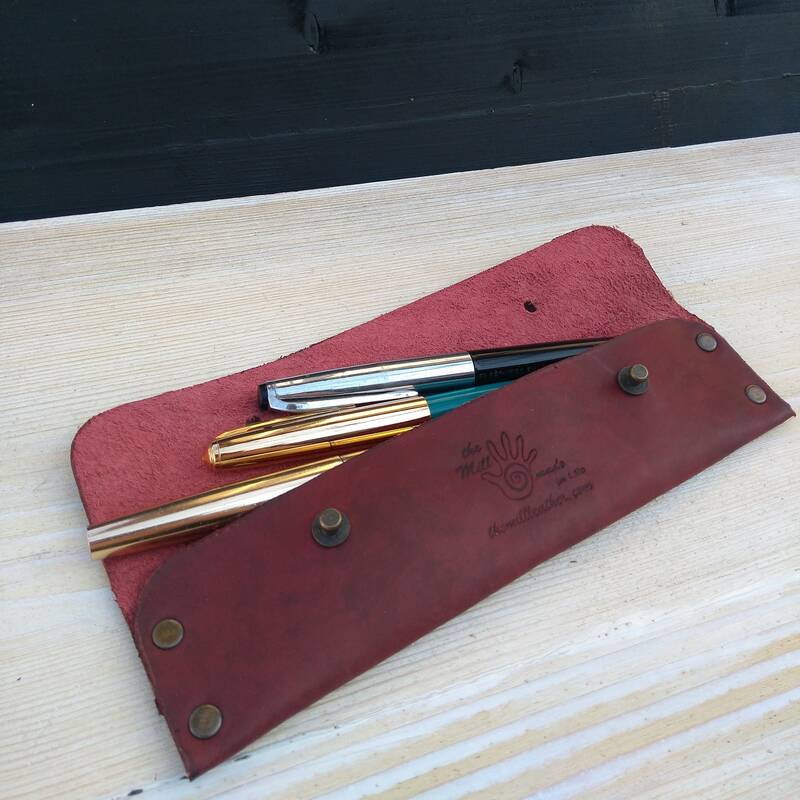 We use the highest quality italian leather and make minimalist products that are designed to be simple but extremely durable.